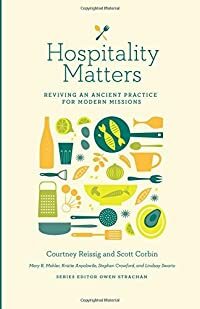 How does hospitality shape who we are as Christians, and how should we extend this hospitable love toward others? In this resource, we’ll look at how biblical hospitality plays out in Christian homes—for women and men—and how we might consider our small acts of hospitable love as larger participation in God’s plan to see disciples of Jesus be made and welcomed into the household of faith. We hope that you might begin to consider what it looks like for you, no matter your season, to begin shaping your home and life toward a hospitable aim.